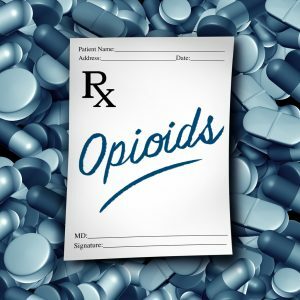 Welcome to the Johns Hopkins HealthCare Solutions Newsletter section. The below articles are geared to health care leaders and innovators interested in the latest Johns Hopkins solutions and corporate collaborations—and the impact they’re having on the health care industry. Sign up to receive our bi-monthly e-newsletter, just click here. 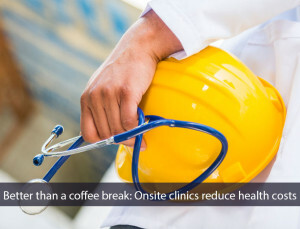 Do you know what’s driving your healthcare costs? 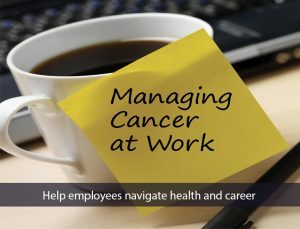 A cancer diagnosis doesn’t have to end your working life. 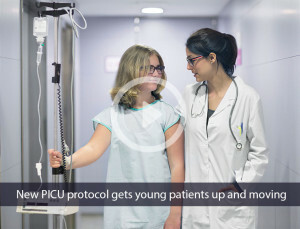 Four of the top 10 children’s hospitals implement the Johns Hopkins PICU Up!™ program. Find out why. Clinicians routinely experience anguish and grief while on the job. Learn more about creating a peer support program. 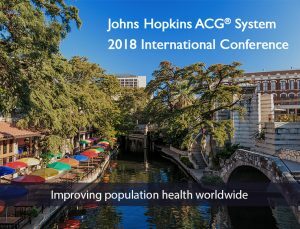 Join the Johns Hopkins ACG System team at the ACG System 2018 International Conference in San Antonio, Texas. Disaster mental health pioneer, George Everly Jr., Ph.D. shares his expertise on stopping the emotional bleeding of victims of natural and man-made disasters. Retaining your hospitalists can reduce health care costs by $800 per case and decrease length of stay by a half-a-day. A cancer diagnosis can cause significant financial hardship and stress. Here are some facts about the cost of cancer care and its financial impact. 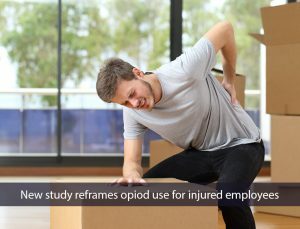 “Our finding revolutionizes how we think about managing pain after an employee sustains a workplace injury.” –Edward J. Bernacki, M.D., M.P.H. 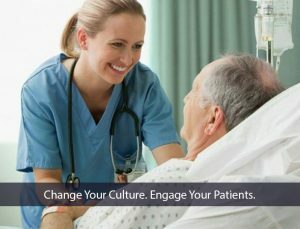 Find out how a Johns Hopkins program can support your hospital’s efforts to improve patient engagement, starting with creating a culture of patient-centered care. Sanjay Desai, M.D., shares his thoughts about the important role of point-of-care technology in today’s medical training. Considering a new business partner? Use this Johns Hopkins due diligence tool to get all the information you need to guide your decision making. Navigate health and career, new app for muscle anatomy, are print policies taking over? 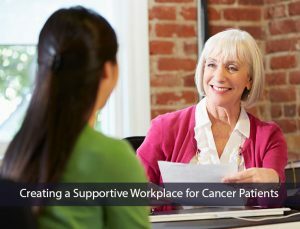 When facing a cancer diagnosis, an educated workforce feels safe and connected to the work environment. Learn about this program’s impact on managers and employees. The app boasts more than 3,000 anatomy structures, enabling the easy exploration of bones, muscles and connective tissue in a medically accurate format that resembles life itself. Easy access. Administrative efficiency. 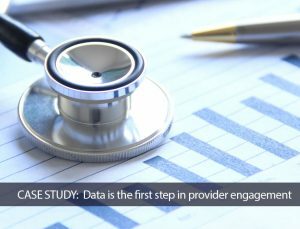 The web-based PolicyLogic management application solves the expanding digital needs of your complex health care organizations. Johns Hopkins physicians, nurses, designers and engineers are collaborating with Apple on a mobile app designed to empower heart attack patients during their recovery. 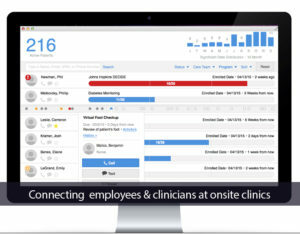 Innovative platform facilitates remote patient monitoring & communication, personalized video coaching, and clinical decision support from any location, on any device. Felicia Hill-Briggs, Ph.D., an expert on behavior change, answers questions about the importance of diabetes self-management. 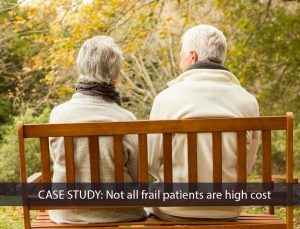 As the cost of caring for our aging population is spiraling upwards, Johns Hopkins innovates to solve many health care problems for those 65 and older. Johns Hopkins developed early mobility program decreases length of stay and improves outcomes for young patients. A Johns Hopkins-based weight loss program helps employees reach a healthier weight through lifestyle changes that become lifelong habits. 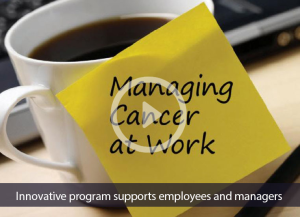 HR benefits helps employees and managers navigate the workplace challenges posed by a cancer diagnosis. 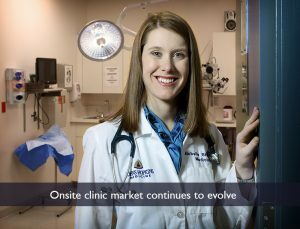 In an effort to control rising health care costs, employers are increasingly turning to onsite and near-site clinics. 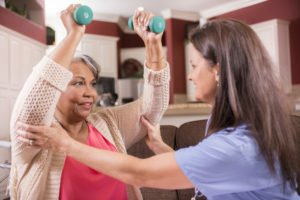 In a historic moment, the Diabetes Prevention Program became the first preventive service model to be made eligible for expansion into a Medicare program. A new study finds that health plan members who accessed their health information online were more likely to utilize preventive care measure. 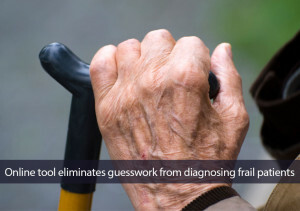 Eliminate Guesswork When Diagnosing Frail Patients | Event Highlights Impact On Population Health Worldwide | 2016 Best Diets Ranked. How does yours stack up? 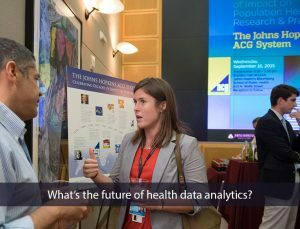 For over two decades, the Johns Hopkins ACG System® has set the standard for population health care analytics. In recognition of this achievement, AcademyHealth presented the HSR Impact Award to the ACG System®. 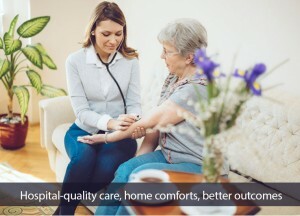 Hospital at Home® is a groundbreaking model for health care organizations that allows them to address challenge of caring for acutely ill elderly patients. 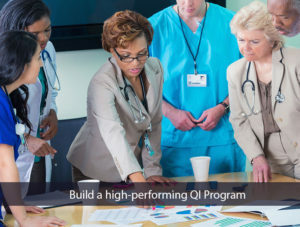 Currently being implemented across the country at VA hospitals, health systems, and managed care programs, patients receiving care through HaH® experience better clinical outcomes with a lower average length of stay than similarly hospitalized patients. In 2012, a study by the American Diabetes Association estimated that the total cost of diabetes diagnoses to be $245 billion, of that $179 was in direct medical costs. 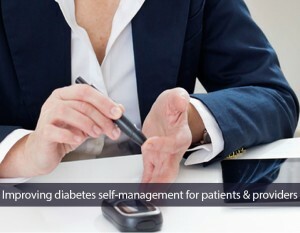 DECIDE is the only self-paced, literacy adapted diabetes self-management program for adults that aims to improve both the patient experience and quality of care while reducing costs.